Don't wait for the banks to burst - do something today! 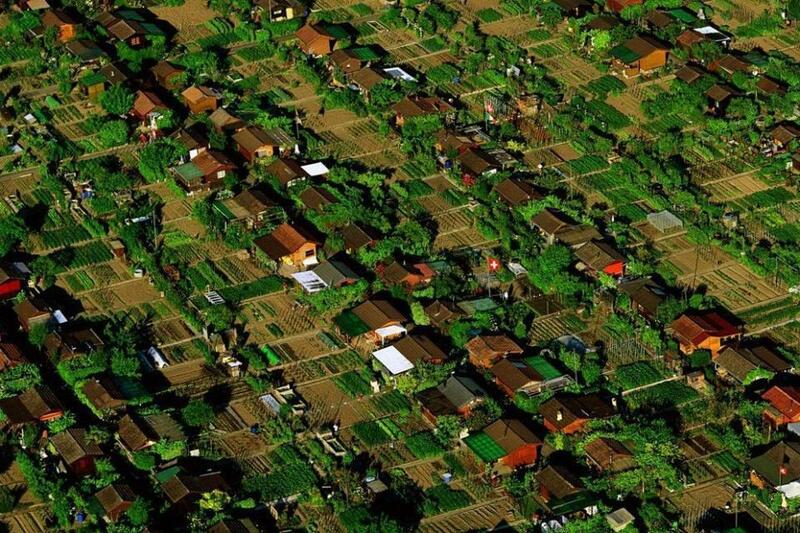 [caption id="attachment_5936" align="aligncenter" width="768"] "Foodscaping" in Switzerland[/caption] Climate change causes flooding and makes it worse. While the UK government dithers and denies the rest of us can take simple steps to protect our homes and livelihoods. 1. Capture rain water - water butts are cheap and some councils give them away. Connect them to your home’s guttering to help stop flooding and hold winter rains back for the summer growing season. 2. Make soil - find some outdoor space not far from the kitchen and build a wormery or make a compost heap. If we send our organic kitchen “waste” to landfill it turns to methane and drives climate change. If we transform it ourselves into compost it enables us to grow things. 3. 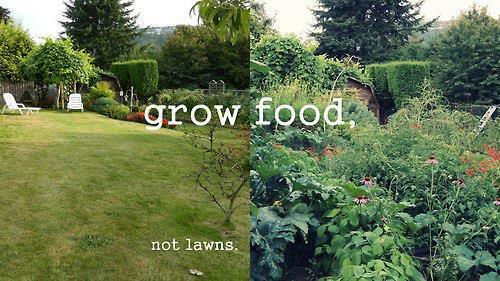 Grow food - home produce reduces our need to buy from the fossil-fuel-intensive corporations driving climate change. The plants soak up rain water and carbon dioxide and create mini ecosystems we can enjoy, reminding us we are not separate from nature. 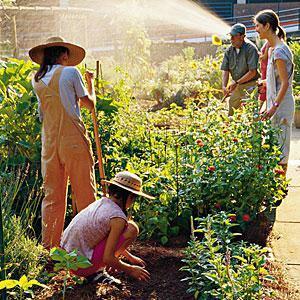 Vegetable patches and trees absorb more water than lawns or drive ways - so let's dig for victory! 4. Invest in efficiency and renewables - homes that leak heat or need cooling use more fuel and cost more money. Spending now to make them work better makes good sense. You can also switch to low carbon energy with Good Energy. If you have some cash in a savings account you can make it work harder for you by investing with Abundance. 5. Divest from fossil fuels - large institutions stash money with mega fossil fuel corporations in a toxic relationship that has distorted democracy. The solution is to move our money to banks with ethical policies. We can also demand our public-owned organisations put their money where it will not harm human survival prospects. Most importantly - governments must stop subsidising fossil fuel corporations. 6. Get political. The current Tory government has effectively destroyed this countries renewable energy industry whilst backing toxic, heavily polluting fracking. They continue to cut public services including those that help in times of emergencies and prevent flooding. One way out of our current economic woes would be a new green version of Roosevelt's New Deal. This would mean abandoning failed austerity policies and investing, massively, now in green infrastructure: renewable energy, flood defences, eco-homes, new forests and nature reserves and more. This would create jobs, reduce our dependance on foreign oil and prepare us for the worst effects of climate change that are yet to come.